HOLD aims to allow people to maintain their crypto positions while still having the liquidity to deal with their day-to-day expenses. Paxtradings: For those who are not familiar with HOLD, can you explain what it is and what the team aims to accomplish? Machado: HOLD is a revolutionary card that provides instant cash against cryptocurrency collateral. Leverage the power of your portfolio without having to sell it — you can use HOLD to shop from millions of retailers and withdraw from thousands of ATMs worldwide. Our vision is to bridge the gap between the traditional finance sector and cryptocurrencies. 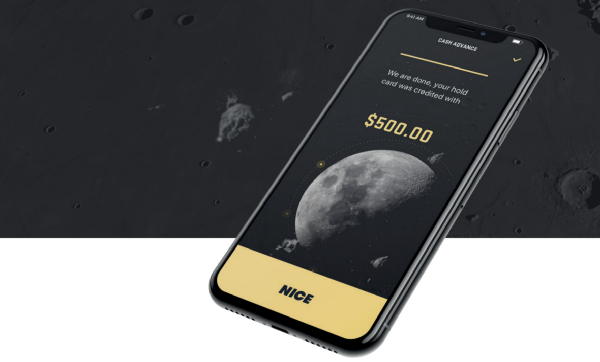 HOLD simply aims to allow people to maintain their crypto positions while still having the liquidity to deal with their day-to-day expenses. Paxtradings: How does the HOLD Token (HOLD) function within the platform and why is it needed? Machado: The HOLD token is a utility token that the platform leverages to control user flow, as well as reward lenders and borrowers alike. Its mechanics are deeply integrated into platform functionality and offers a variety of benefits. To obtain a membership, borrowers are required to stake a fixed amount of tokens (exact amount yet to be announced). This mechanic is twofold, firstly providing a method to limit memberships. Secondly, this mechanic allows us to keep the membership completely free, as tokens are returned at the end of a membership. The more users sign up for the service, the fewer tokens will be in circulation. The platform provides a 1% cashback program whenever somebody uses the cash advance card (for everything except ATM withdrawals). This reward is provided in HOLD tokens. We strongly believe that awarding a full amount of tokens (e.g. 250 HOLD) is more rewarding than providing 0.00021650 BTC or similar. Similarly to Binance, the platform is burning tokens every quarter, which will eventually lead to a total of 10% of the total supply being left. Every three months, the total amount of tokens will decrease until the minimum is reached. 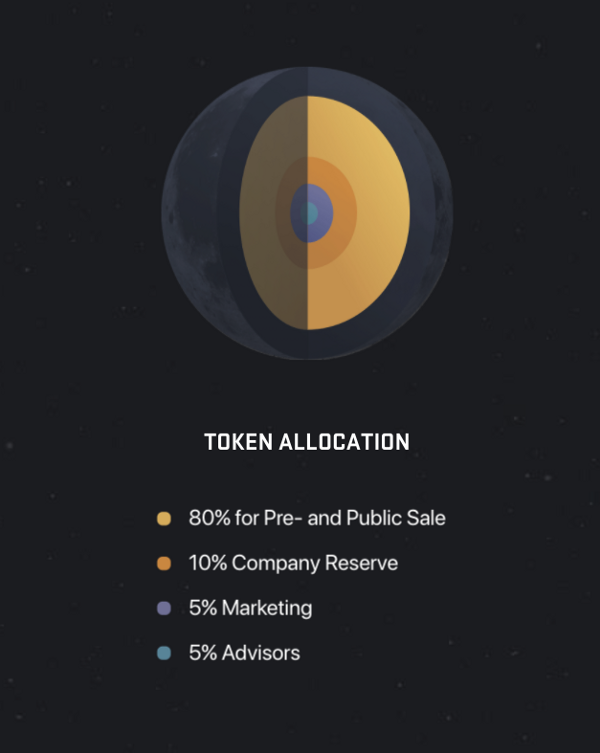 The 2nd and 3rd mechanic require tokens to be acquired by the platform. 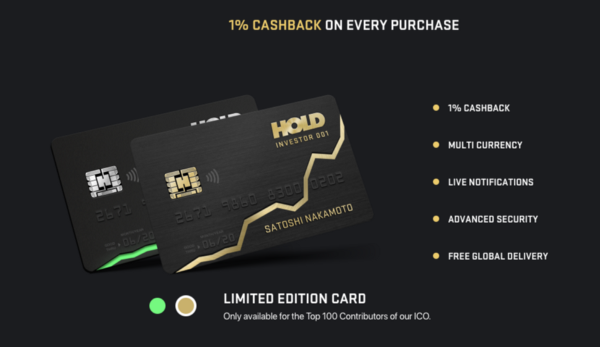 HOLD will utilize some of the fees generated by card purchases, as well as part of platform fees and interest generated for the platform to accomplish this. Not only will this potentially promote token price growth, but it is also providing significant and consistent liquidity to partner exchanges. Paxtradings: Can someone who doesn’t have crypto participate in the peer-to-peer lending platform as a lender? Machado: Absolutely, yes! In fact, this is one of the main uses. While lenders and borrowers may do both, we fully understand that particularly individuals with a more traditional finance background may not be ready to jump on the crypto model yet. Lenders provide fiat and only fiat (even if they use crypto to fund their account, it is immediately and automatically converted to fiat). Paxtradings: If I want a cash advance for my cryptocurrency, how quickly can I expect to receive the fiat? Machado: Instantly. We are currently building a model where a third entity (controlled by HOLD) provides sufficient liquidity for everybody to receive their cash advances on-demand whenever they need it. 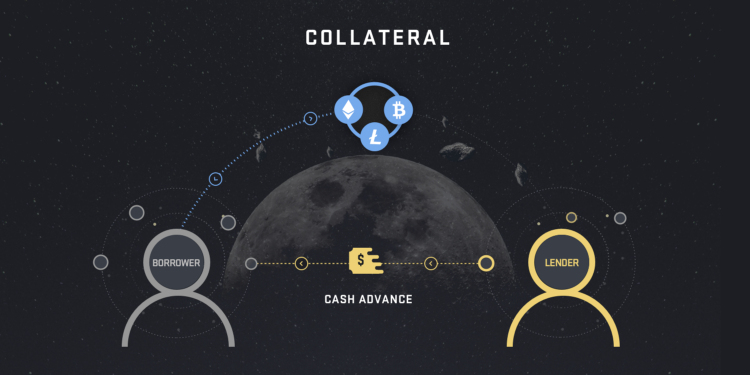 Whenever new liquidity comes into the platform, HOLD will reduce their third-party lender positions and reassign the cash advances to other lenders, to reduce risks for the company itself.This is a very common concept in the traditional peer-to-peer lending world and we are happy to describe this further if necessary. All borrowers will almost always receive their cash advance instantly. Paxtradings: What happens to a loan if the value of the collateral cryptocurrency drops significantly? 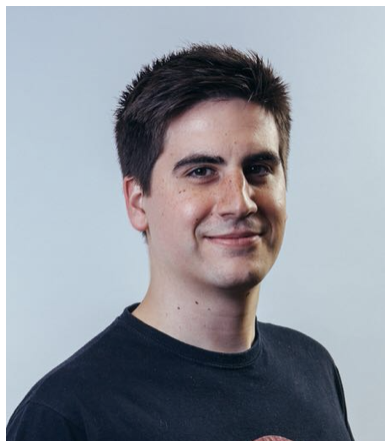 Machado: Like all other crypto-collateralized loans, we liquidate positions through partner exchanges before the lender (or the platform) is at risk. Only parts of the position will be liquidated, to cover all the fiat owed by the borrower. The remaining amount is returned and becomes withdrawable. There will be alerts (wherever possible) to allow for the user to settle early if he so wants to. Paxtradings: Your roadmap shows that you’d like to eventually issue physical HOLD cards. Are you planning to partner with a card processor and network (i.e. Mastercard, Visa) to run these transactions? Machado: Yes, indeed. This partner is already in talks with us, and unlike all other crypto cards, the reason why they are willing to work with us, even though we are in the blockchain space, is that the cards will never touch cryptocurrencies. Instead, lenders provide fiat which in turn funds the cards. That is something our partner is very comfortable with and we see no problem right now. Paxtradings: What can you tell us about the exclusive, Limited Edition card you will issue? Machado: The Limited Edition card is one of the benefits of becoming a Visionary Status Member. 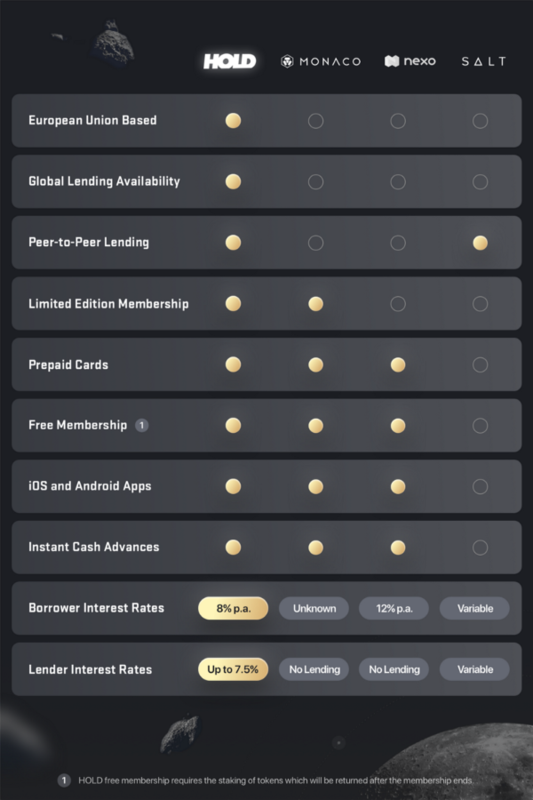 Other benefits are immediate 7.5% lender interest, priority customer support, early access to platform functionality (3–6 months before the public) and more. All benefits can be found in the whitepaper. The card itself comes with a unique design, a beveled surface and it is limited to 1,000 cards worldwide, forever. Paxtradings: Why did you choose to use a prorated 8% annual fee for loans on the platform? Machado: The 8% p.a. is the maximum we can ask for under local Maltese regulation. It happens to also be a very acceptable interest rate for lenders and borrowers alike. It is worth noting that all fees are paid upfront, before the cash advance is confirmed. It is important, if not crucial to us, to be as transparent as possible. Paxtradings: What do borrowers and lenders have to do to begin a membership on the HOLD platform? Machado: Borrowers require to stake a fixed amount of HOLD tokens throughout their membership. The exact amount is yet to be announced. Tokens need to remain staked for as long as the borrower intends to keep the membership, but for a minimum of six months. After this time, the membership can be canceled at any given time, which will return all of the staked tokens. Lenders are not required to stake any tokens. Both sides need to go through a simple KYC process (Jumio/Netverify). Machado: The roadmap can be seen on hold.co. A limited beta platform release is scheduled for Q4 2018, during which we will invite users in small batches (think: 50 new users at a time), prioritizing Team Members > Visionary Status members > Everybody else. Today, the team has started working on major parts of the backend, as well as team structure and particularly, algorithms and trading functionality. We have also started to analyze the payment integrations (e.g. for the card itself). Paxtradings: As a non-HOLD question, we like to ask for unique predictions for the ICO and cryptocurrency space in the future. Where do you see both in the next 3–5 years? Machado: The future of ICOs and cryptocurrencies is hard to predict and very much dependent on factors such as mainstream acceptance/adoption and regulation. We are true believers in the disruptive potential of blockchain technology and think that cryptocurrencies can help revolutionize our society and the global economy. The pre-ICO will begin on May 4th with an exclusive 24 hour bonus available. Dates for the main ICO are TBD. There are a total of 1,040,000,000 HOLD tokens (HOLD) available during the ICO, representing 80% of the total HOLD supply. A hard cap of $11,300,000 is set for this period. Current accepted currencies for HOLD include ETH. HOLD is an ERC20 token, so it’s important that contributors use ERC20 compatible wallets to send funds to the ICO smart contract, and to receive the HOLD tokens. There are a total of 1,300,000,000 HOLD tokens being created, with 1,040,000,000 available during main ICO. 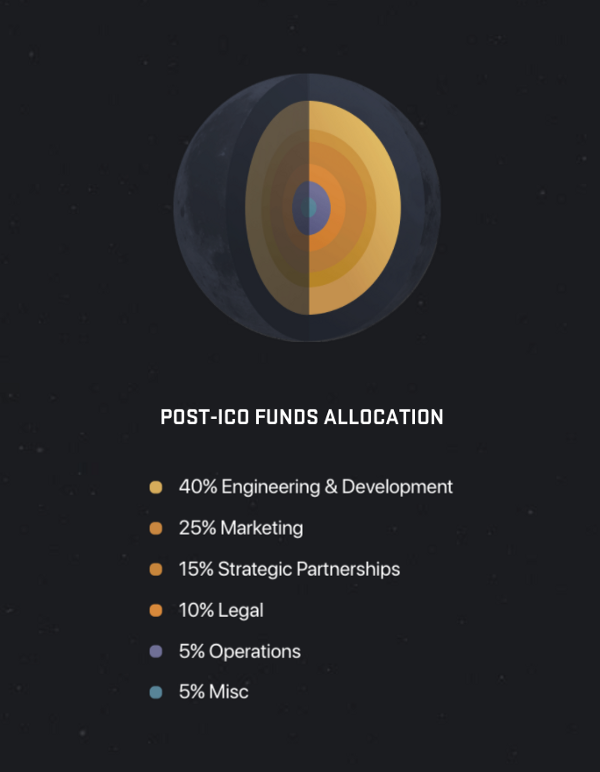 Contributors will have their tokens distributed shortly after the end of the ICO. Visit the HOLD website for more information and the contribution address. Algeria, Bangladesh, Bolivia, China, Ecuador, Ethiopia, Hong Kong, Indonesia, Iran, Iraq, Jordan, Kyrgyzstan, Macau, Morocco, Nepal, North Korea, Serbia, Sri Lanka, Syria, Taiwan, Trinidad and Tobago, Tunisia, United States, Vanuatu, and Yemen. View the HOLD website here.